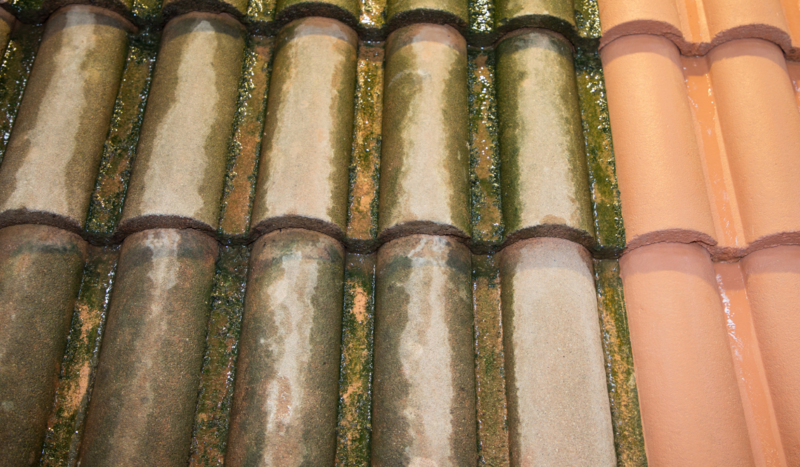 Is Having a Dirty Roof Against the Law? Redington Beach, Gulfport, East Lake Woodlands, Clearwater Fl 33761 , Clearwater Beach, St Pete Beach, Dunedin, Tarpon Springs, Holiday Florida, Safety Harbor, Palm Harbor fl 34682, Oldsmar 34677 , Largo, Bradenton , Trinity, Pasco and Pinellas county, Saint Petersburg Call the Soft wash Chemical roof cleaning service Professionals! Fill out out online form to get a free quote.